Wondering what to get Mom this Mother's Day? Choose a gift that really shows her you care. 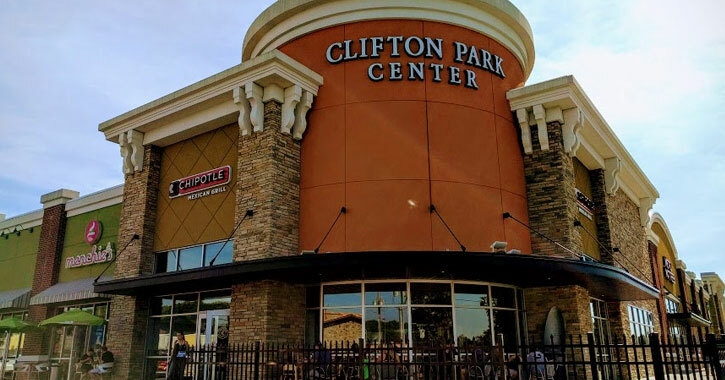 Clifton Park is full of places to shop for that one-of-a-kind gift. Pick out a little something that is both thoughtful and unexpected, or, really surprise her this year by making something yourself. You could also plan a special day for just the two of you to spend together! Plan a day of beauty and relaxation at a Clifton Park salon or spa. It's no secret Moms are hard workers, so give them something they will surely appreciate with a massage, facial, or other beauty treatment. 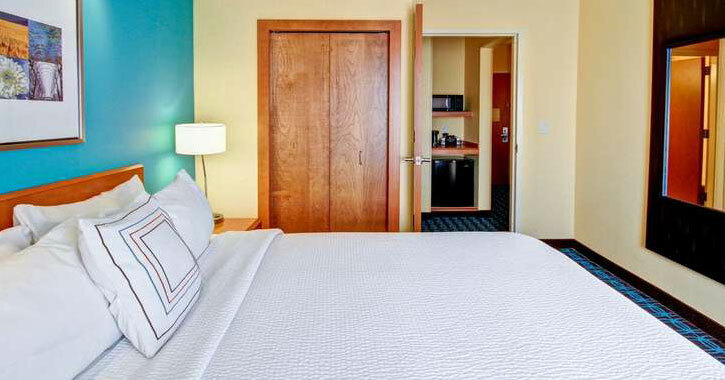 Your mom deserves a chance to break her normal busy routine, so plan an overnight getaway for her at a local hotel. Join her on the getaway, plan a mini trip for her and a special someone, or just let her enjoy it on her own. It may seem like a standard Mother's Day gift, but a beautiful, brightly-colored bouquet can't be beat! 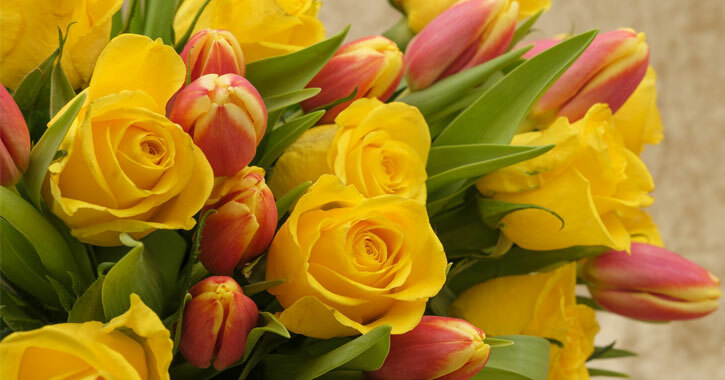 Visit a local florist and choose the perfect flowers for your mom. Something so simple can really say a lot! For some women, a day of shopping with a daughter, sister, or friend is the best gift you could give them. There are so many great local shopping options just minutes away! Enjoy spending time with your mom and be sure to take care of the bill once she's picked out what she wants. Make the quick trip to Albany where tulips are in bloom in Washington Park for the annual Tulip Festival! Tulip Festival is held on Mother's Day Weekend each year, making it the perfect place to experience the beautiful weather and gorgeous tulips with your mom. 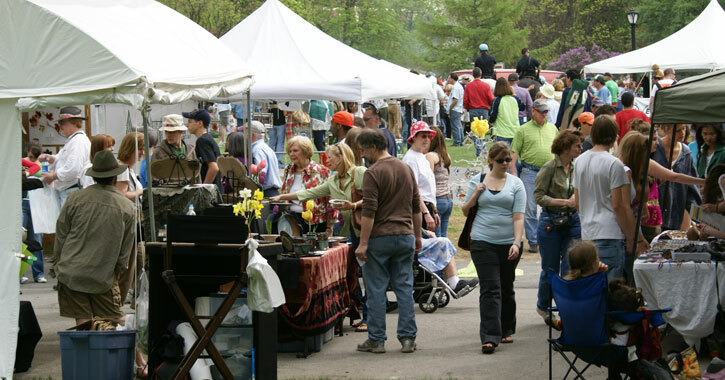 There are always a ton of vendors on site selling everything from beautiful art to unique jewelry, so have your mom choose something special for herself while you're there. Looking to keep it simple this year? No worries! You can choose a Mother's Day gift that is timeless and classy without going overboard or breaking the bank. Whether it's homemade or purchased, a heartfelt card is perfect for Mother's Day! No matter what the sentiment, you can find a card to tell your mom exactly how you feel. Or, purchase a blank card, or make a card yourself, and let the inspiration flow as you tell your mom exactly how much she means to you. Choose a picture of one of your favorite memories with your mom and frame it. Include a short description of why you love that memory and attach it to the back of the frame to make the gift extra special. Whether it's a scrapbook or something else crafty, your mom is going to truly cherish the gift you created for her. A little effort goes a long way!